Black Country Pathology Services (BCP) were highly commended for their partnership with LTS Health to develop and implement a business case to ultimately improve patient care in the Black Country region in the United Kingdom. The commendation was given for the Consultancy Partnership of the Year category in collaboration with LTS Health. 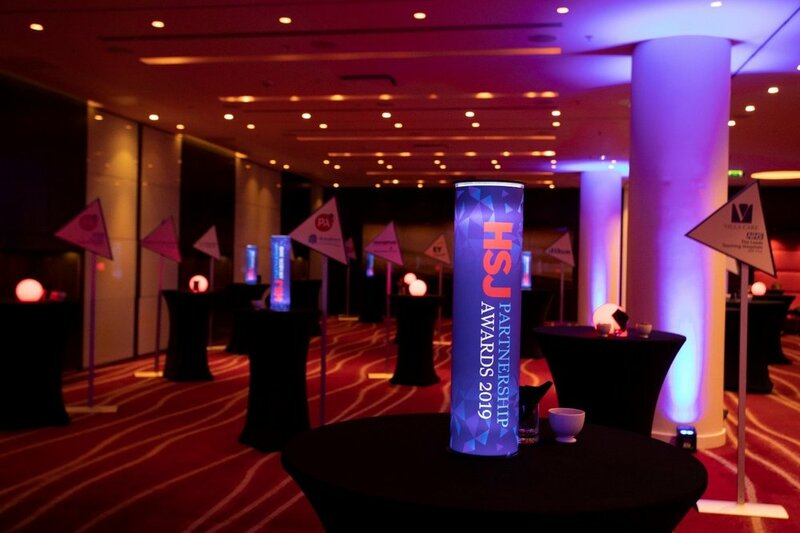 The HSJ Partnership Awards is an annual showcase of the most effective partnerships within the NHS (National Health Service) in England. The awards centred on collaborations that are making a substantial difference by delivering value for money and improved patient care through innovation, dedication and top-quality services. “Black Country Pathology Services had a clear vision of the services and benefits they wanted delivered. They ensured that we [LTS Health] understood the vision from every stakeholder’s point of view”, says Francisco Munoz, Director at LTS Health. Black Country Pathology Services was formed with the intent to address some of the critical challenges that are being faced by pathology services across the NHS. Achieving the goal of improving patient care through the reduction in wait times across all tests including specialist diagnosis was one of their outcomes. “It’s not only about the finances – and cost savings – but also about the service delivery and patient care. This partnership served as an enabler for these benefits”, says David Loughton, Chief Executive of Royal Wolverhampton NHS Trust. The HSJ Partnership Awards was created by the publication to celebrate valuable collaborations with the NHS. “Partnership working is essential to the continued smooth operation of the NHS, and the sustainable delivery of world class healthcare”, says Alastair McLellan, editor of the HSJ. LTS Health is proud to work with Black Country Pathology Services to make a real difference to patient care, and would like to congratulate all the other NHS trusts, winners and organisations for their hard work and commitment to implementing change that’s transforming and improving patient care across the UK.